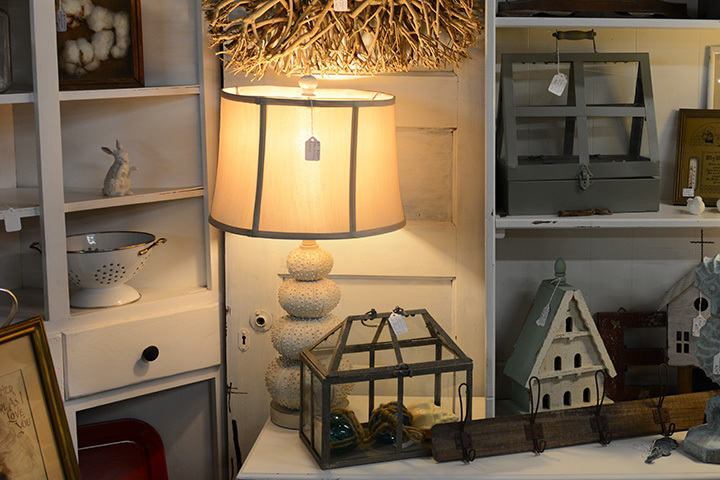 Changing ambiances with beautiful lighting. 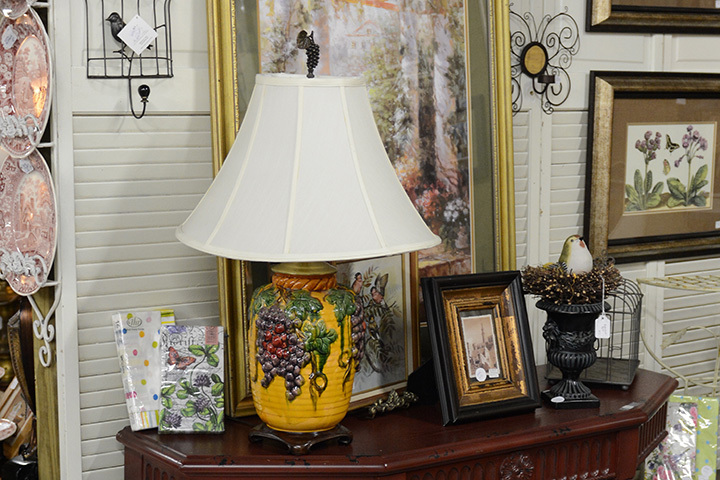 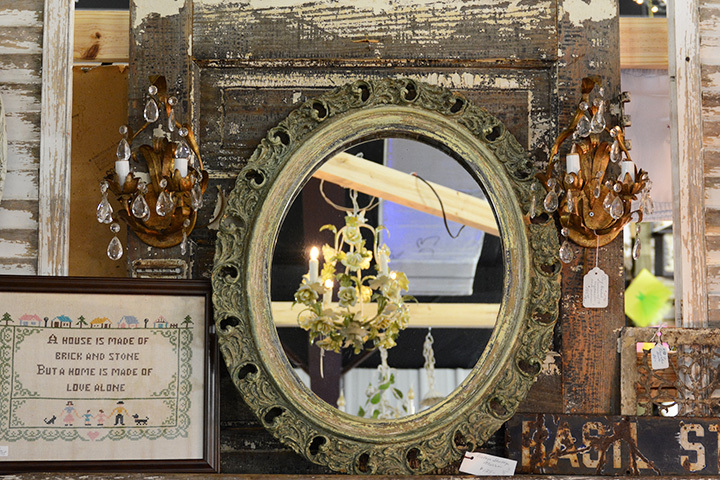 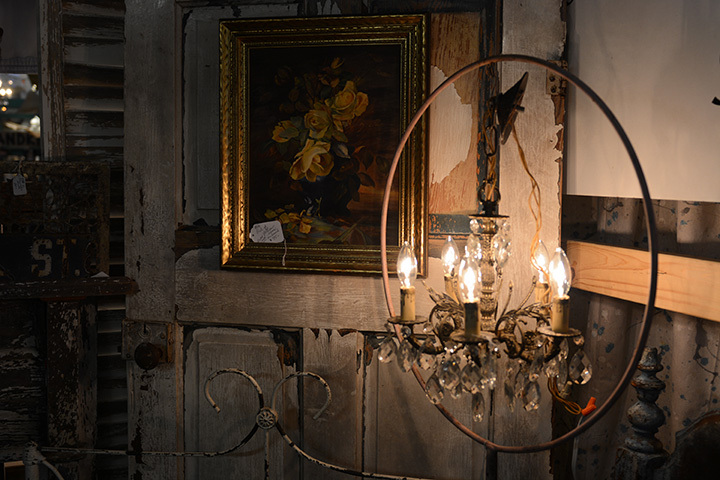 From a small, simple chandelier to a large elegant crystal chandelier, we have all sizes, selections, and price ranges. 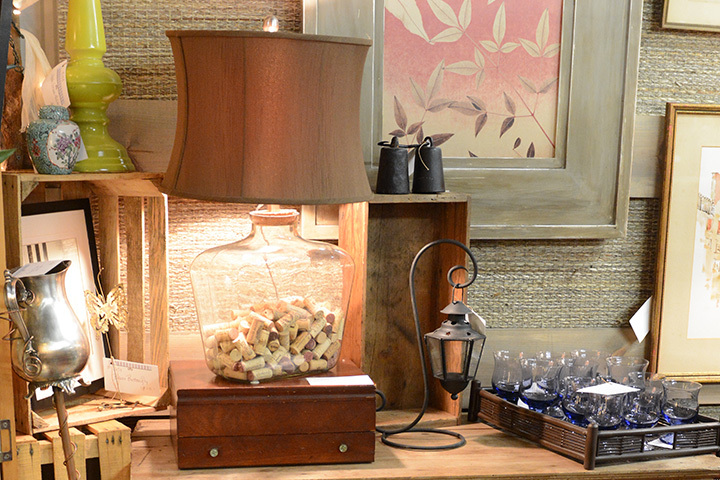 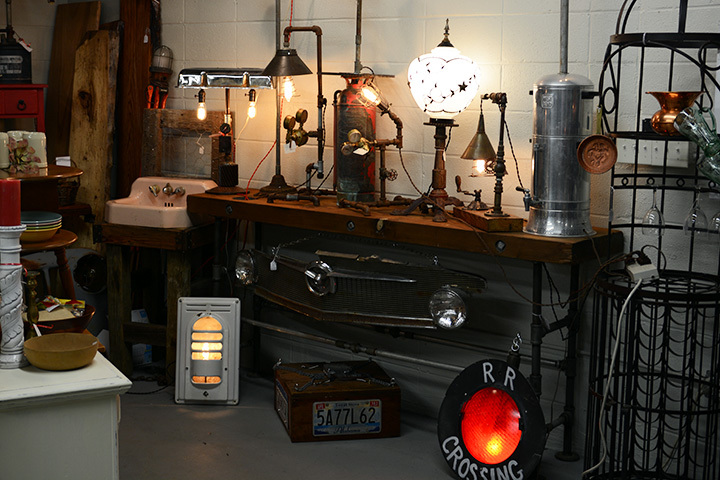 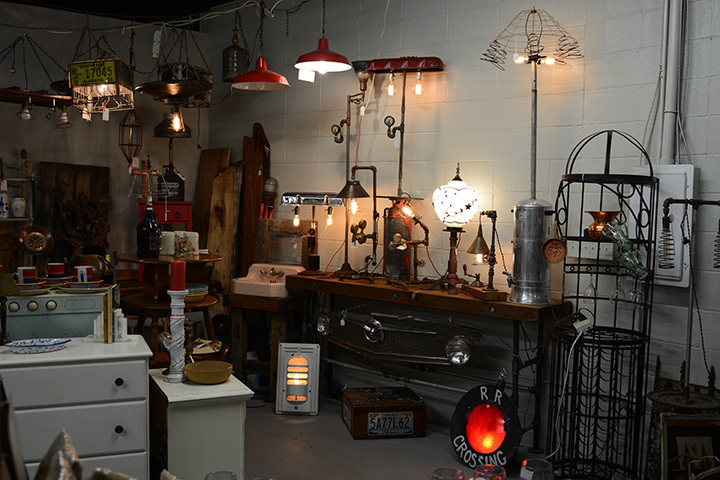 Many styles of lamps, from the traditional to the surprising. 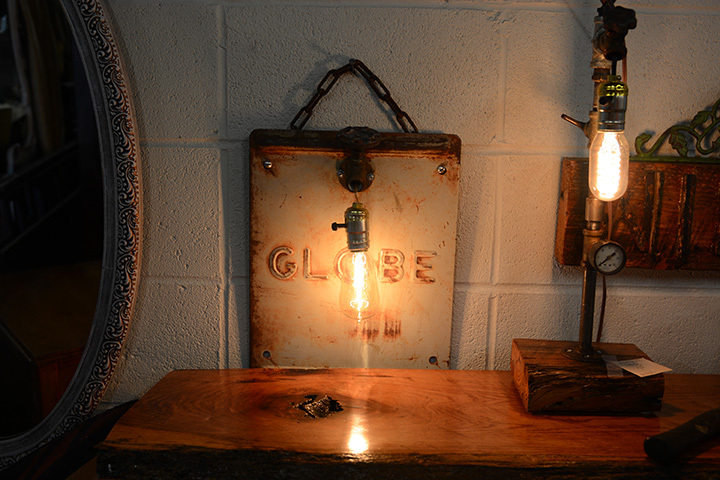 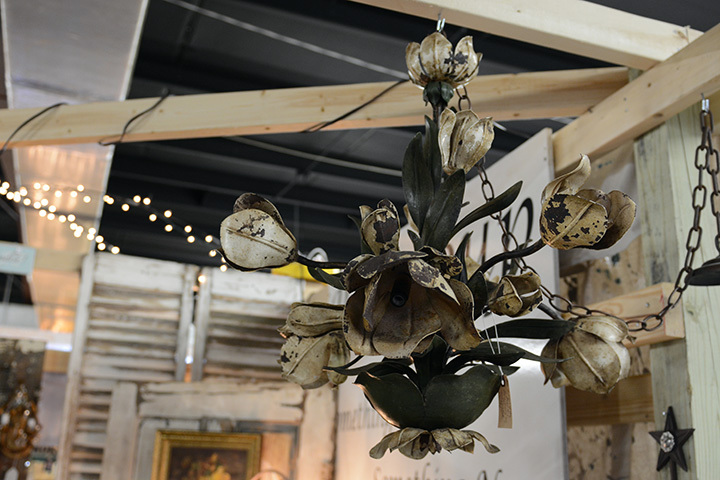 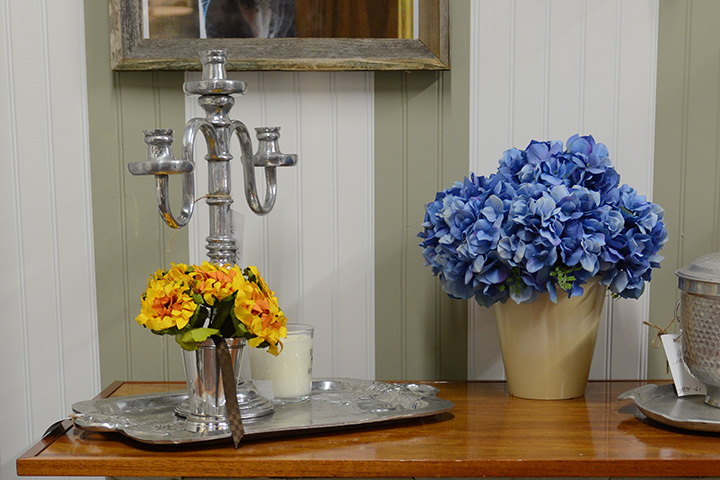 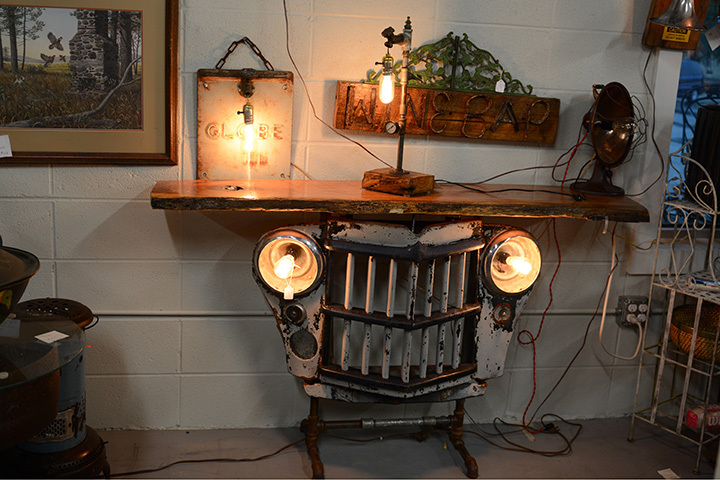 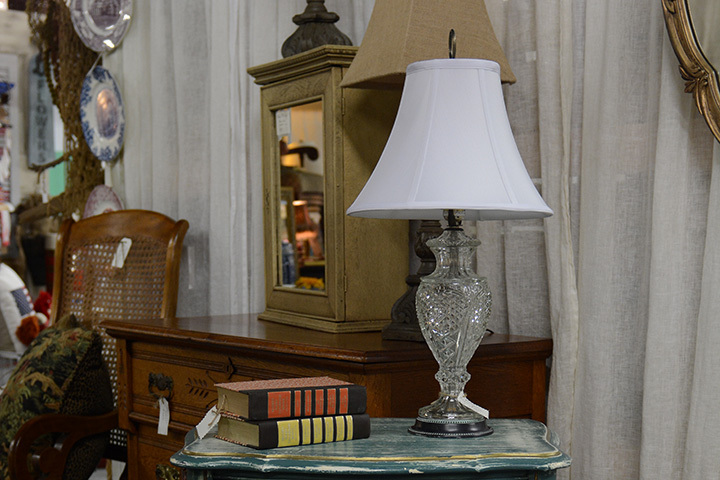 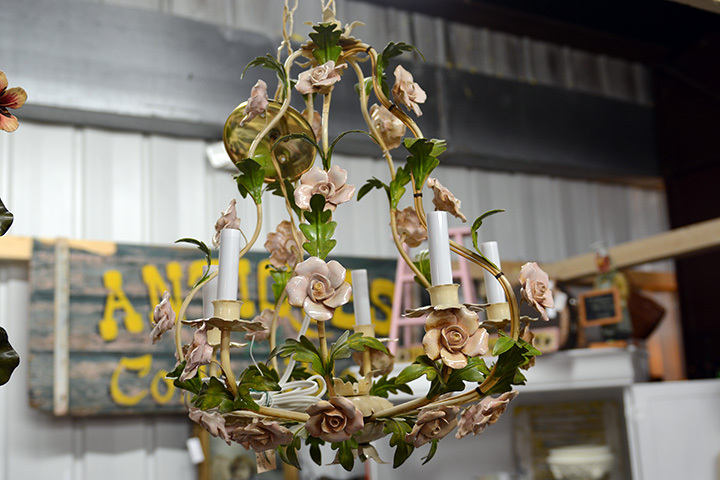 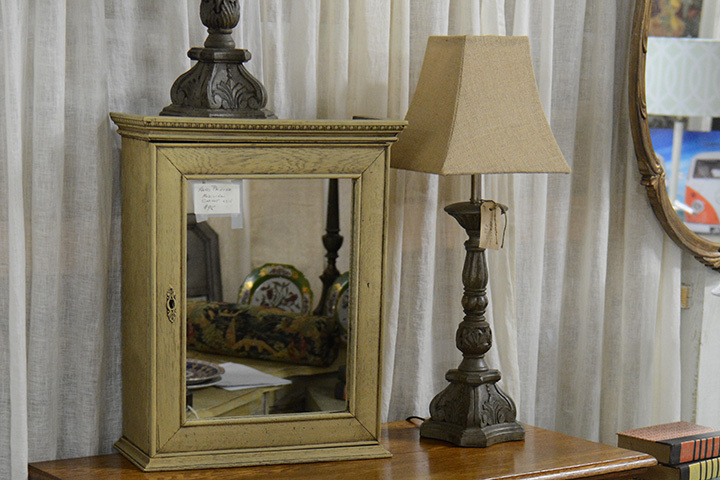 From the fun and funky, to the steam funk punk lamps, to the Gone With the Wind, to the contemporary to the farm house, we will help light you up.